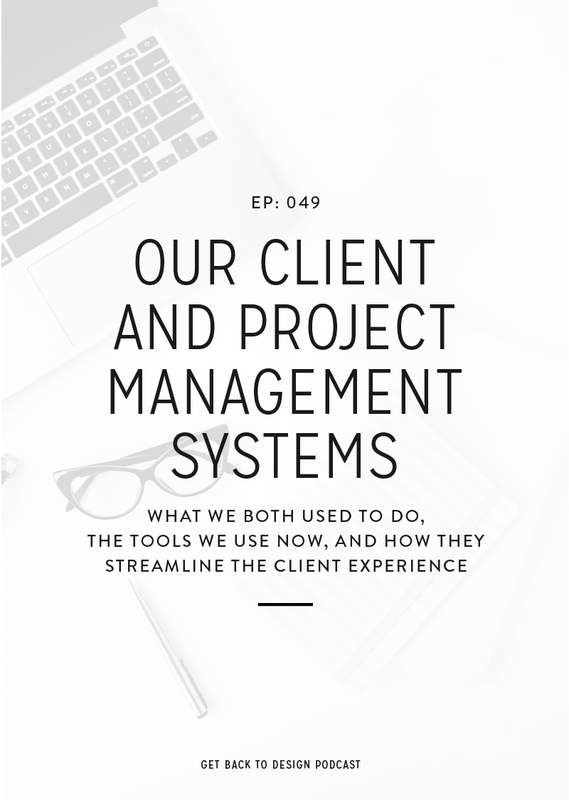 A solid services page is a huge part of landing clients and, more importantly, the types of clients you actually want to work with. But to work with dream clients and charge premium prices, a good services page isn’t enough. You also need a positive mindset to go along with it. 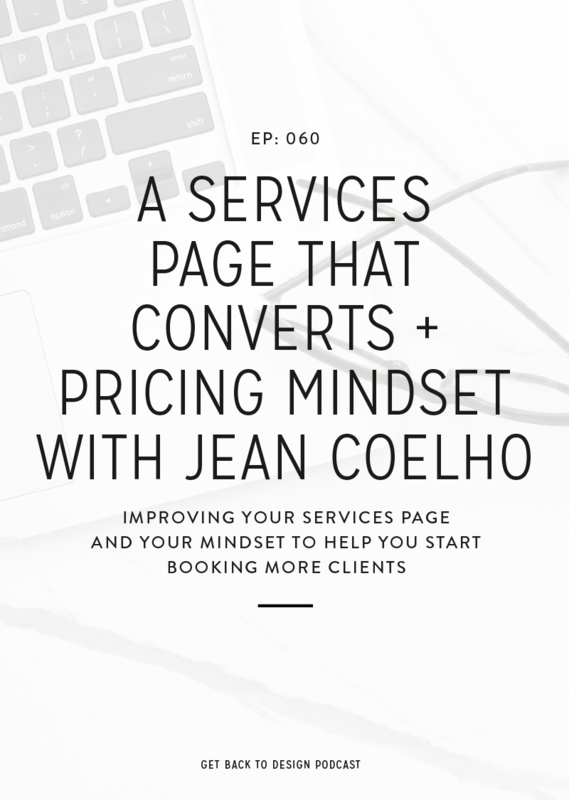 In this week’s episode, we’re chatting with Jean Coelho about the changes she made to her services page to land her first $6k client and the mindset shift that went along with it. Jean has always had a passion for art, starting with drawing. She was discouraged from a young age from pursuing art as a career so she grew up not thinking of it as an option. She went to 4 different colleges and finally decided to get her associates degree. After she had that out of the way, she enrolled in art school – her dream beginning to come true! She wanted to work in a corporate space, since that’s what she grew up around. Once she met her husband, she moved to a small town and started a family. By trying to keep her passion alive while raising her family, she found herself tossed into the world of freelancing. For 14 years she struggled her way through running a business and after that she realized it was time for a change. Before Jean made the changes that landed her a $6,000 client, she was treating her business more like a hobby and not thinking of herself as a professional. Her services page wasn’t aimed at a specific audience and was talking to anyone who needed a designer. Because of this, she wasn’t answering her audience’s questions, which made it very unlikely that anyone was going to pass over a large sum of money. 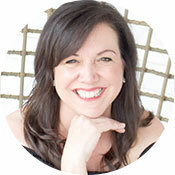 Jean started focusing on pain points of her target audience in her copy, rather than how great she was at design. Not focusing on herself and highlighting her audience’s struggles was a game-changer. From there, she created a downloadable package pricing document, which she saw huge results from. 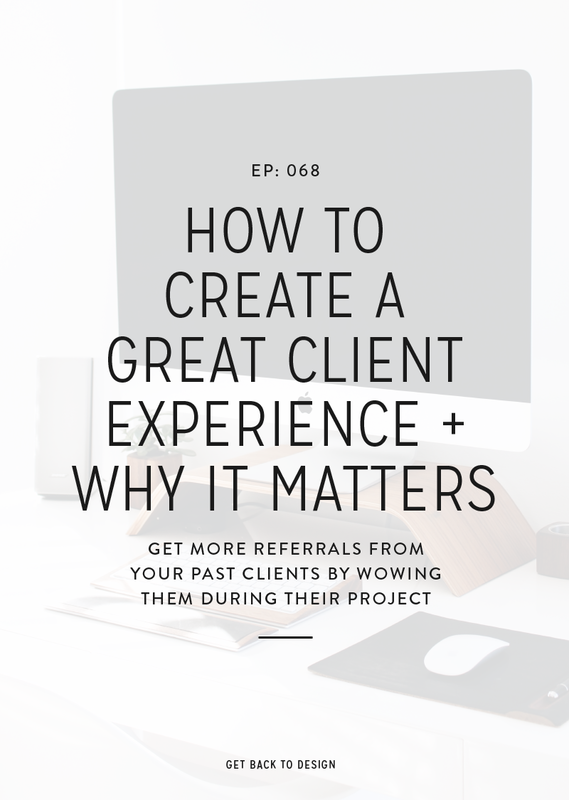 Her new services page spelled out absolutely everything a new client wanted to know and that’s exactly why her $6,000 client decided to book. Her fears were taken care of, her questions were answered, and she knew she was going to have a great experience. If you’re not sure what your audience’s pain points are, Jean suggests heading to the blog or social media accounts of influencers with a similar audience and looking at the comments people leave! Is mindset a factor in landing larger clients? Mindset was a huge part of Jean starting to land higher-priced clients. She realized that she wanted to look like the professional she was, rather than a work-from-home mom working part-time. She had to imagine herself in a different place and totally change her marketing message. Aside from being able to charge higher prices, a positive mindset brought up strength she needed to get through hard times in both life and business. Taking care of your body – a healthy mind stems from a healthy body! Head to your services page and make changes based on Jean’s tips. Make sure you’re speaking to your audience’s pain points, have packages for them to choose from, and are giving a full call-to-action. After being stuck in the feast or famine cycle for 14 years, Jean decided she was done. She dove in head first with a month of research and took her very first course about using Pinterest. 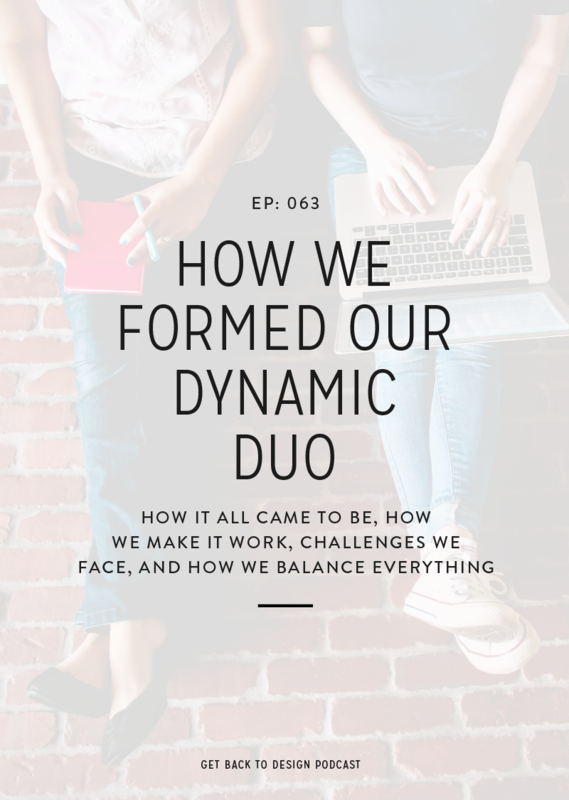 She restructured her design services page and, just one week after the changes went live, landed her first $6,000 full brand client. 4 years later, she’s sharpened her skills as an online business owner and teaches those skills to others. She provides online education to freelance graphic designers that want to become creative entrepreneurs. 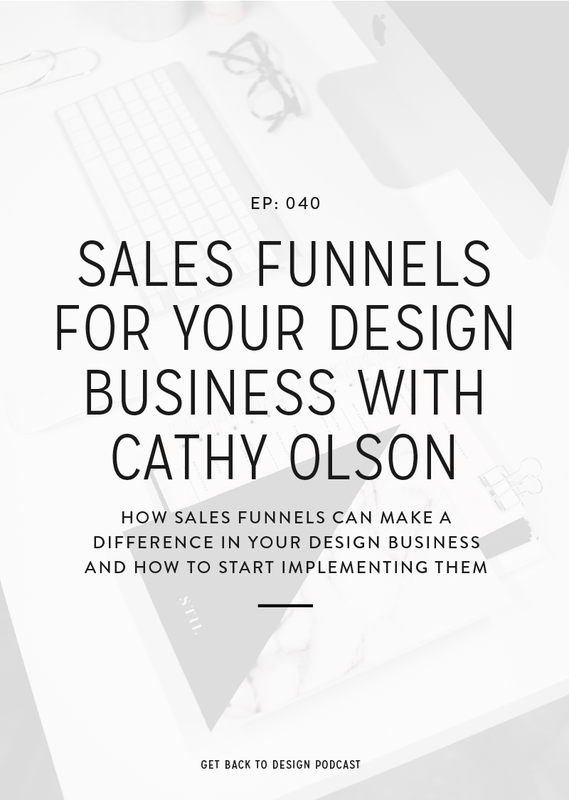 Her core mission is to supply designers, new to the online space, with all of the tools that they need to profit from their passion, in the form of templates, cheatsheets and e-courses. GET NEW EPISODES DELIVERED STRAIGHT TO YOUR INBOX EACH TUESDAY! 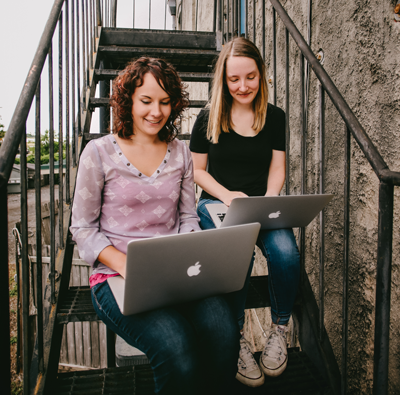 Get Back to Design is a podcast for designers by Kory Woodard and Krista Rae to help you streamline and grow your business, ditch the code, and get back to what you love: design.